Register Here for the April 27th Fairfax Ecstatic Dance Cacao Circle! You are invited to warm-up the Fairfax Ecstatic Dance with reflection, connection, sharing, & activation! 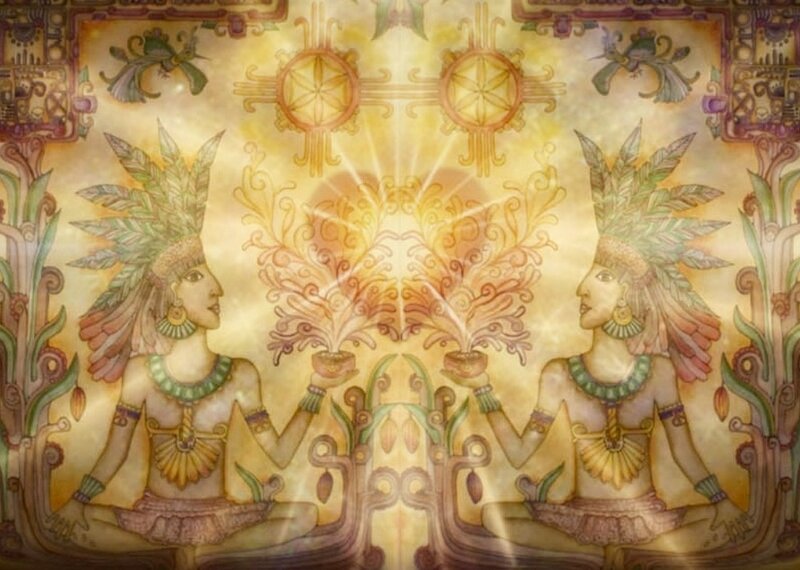 We will invoke the spiritual medicine of Ceremonial Cacao to bless and spark the positive ripples of the evening along with sharing our intentions together and activating our prayers through song. If you have any questions, you can reach Antonio by private message by clicking here. To receive the full power of the Cacao it is suggested to not eat a big meal prior to the ceremony and avoid any other morning stimulants. It will also be encouraged to drink lots of water following the ceremony to stay hydrated and support in the assimilation of the cacao throughout the evening. Click here to stay in touch with when the next Cacao Connection Ceremony is happening!